"An Exploration of Fish Sauce"
Join chefs Diep Tran, Isa Fabro, and Saengthong Douangdara at the Hollywood Farmers Market for a cooking demo as they explore the vital role of fish sauce in Vietnamese, Filipino, and Lao cuisines. 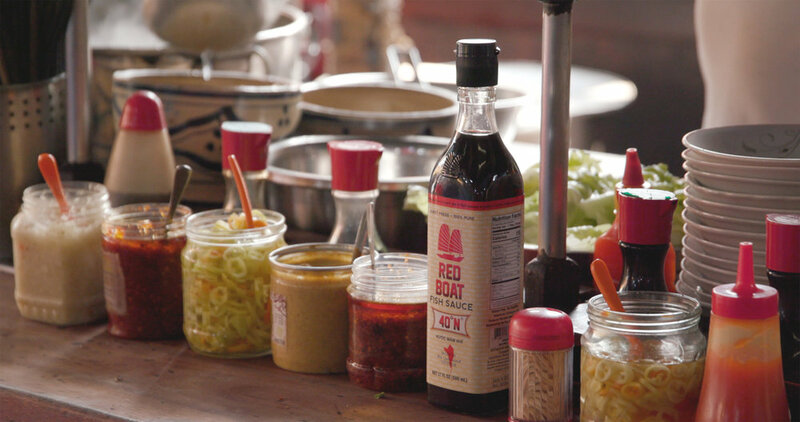 All recipes will feature Red Boat Fish Sauce. And yes, we will have samples to share! This event is part of the Los Angeles Times' Food Bowl. Admission is free, but you’ll need a ticket to receive a tasting sample. Tickets are available here.